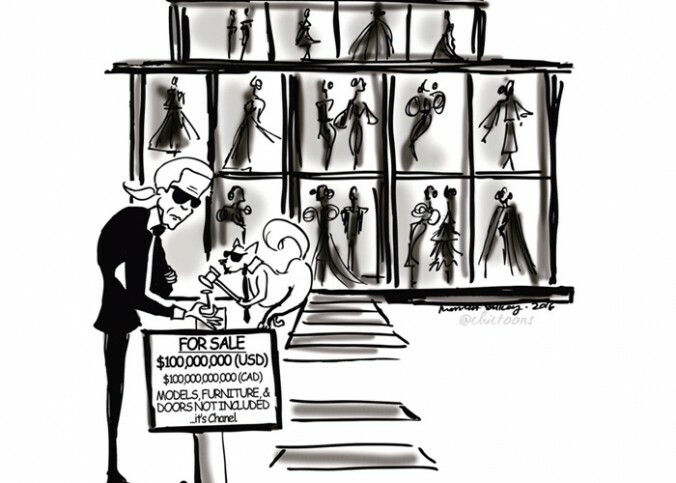 With love from Paris…CORRECTION: The Garment District in New York. 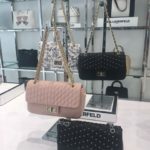 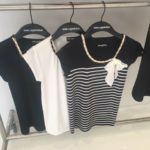 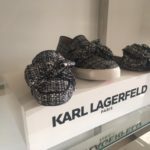 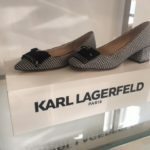 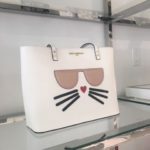 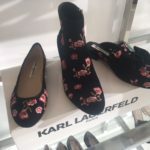 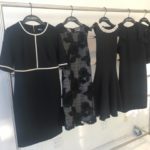 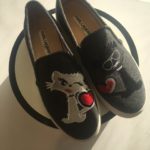 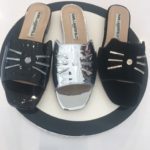 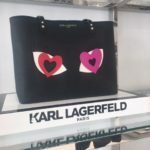 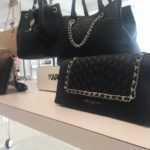 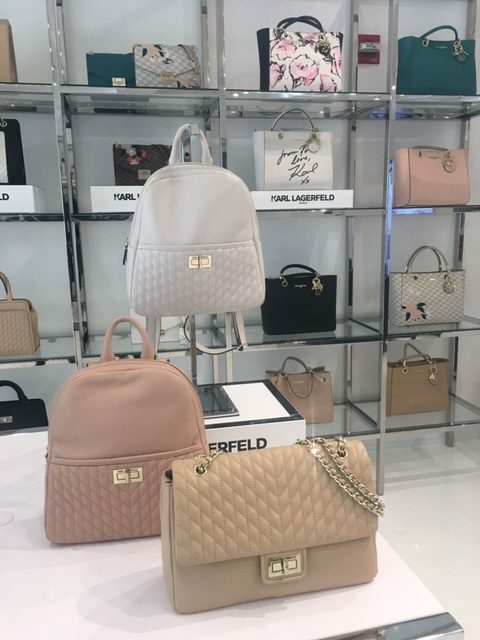 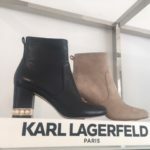 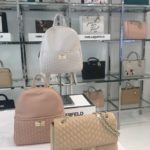 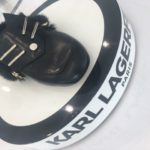 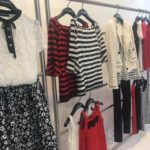 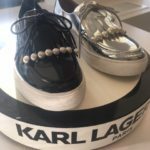 Daddy Karl Lagerfeld just hosted his Summer 2017 collection preview for select media and influencers and I have a sneak peek at what you dahhhlings can expect to see in stores and online. 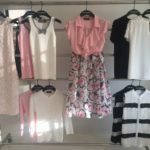 May – It’s spring time in Paris and it’s all about soft feminine silhouettes, rose pink coloring, classic stripes and pearls. 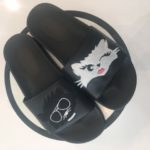 June – Time to hop on your private jet and travel. 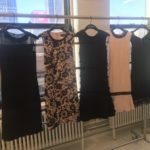 This season’s resort wear has the key elements of lace, eyelets, modern strips, and an orange color palette. 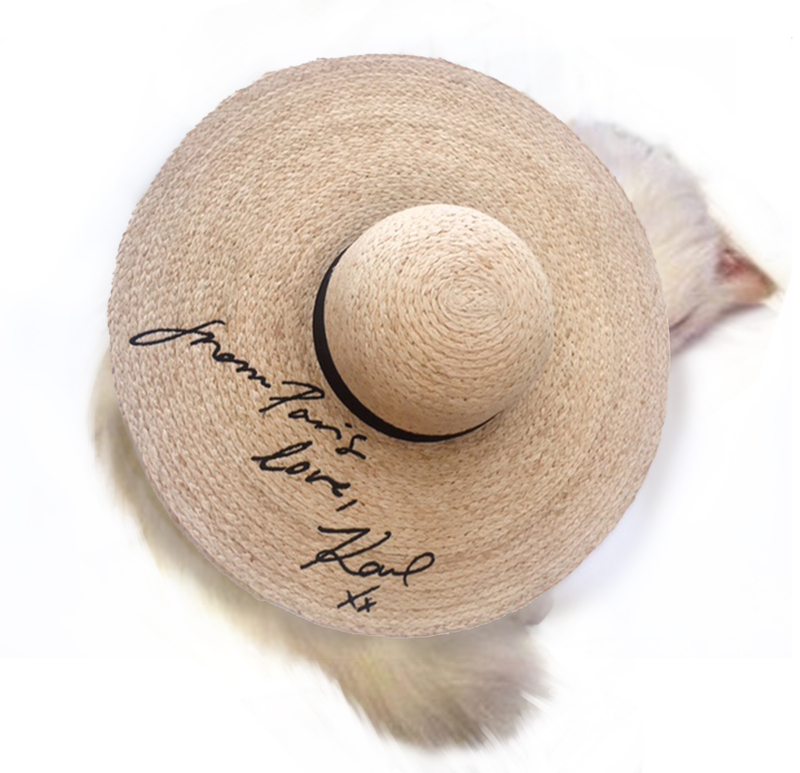 July – I’m Parisian an I’m proud! 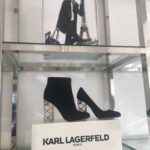 July is all about “Parisian Patriotic” mixed with classic Daddy Karl Lagerfeld color schemes of black and white.